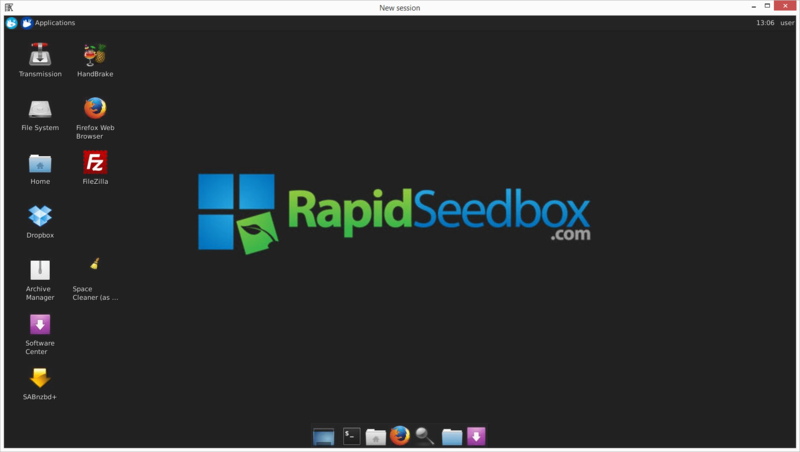 In this tutorial, you will learn how to access the Seedbox Remote Desktop on Windows and Mac using X2Go client. X2Go is simple to use and also fit low bandwidth conditions. 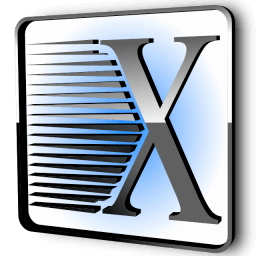 If you’re not familiar with the X2Go application, please refer to Introduction to X2Go Remote Desktop. Open the X2Go client and locate the login credentials you received when you ordered a seedbox. 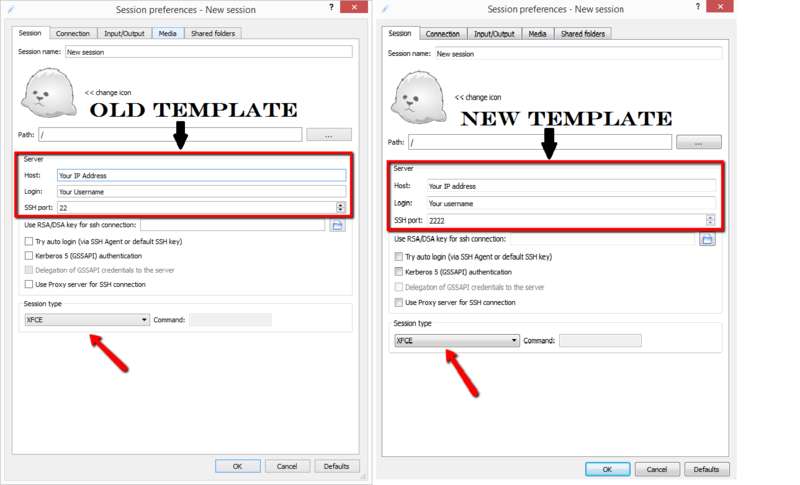 SSH port: If you are older user or you are using older templates use port (22), if you are a new user you are probably using our new template so you need to use port (2222). 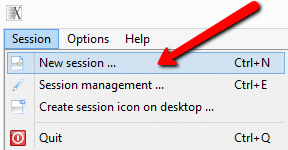 Please click on Session > New Session to create a new session. Tip: While configuring your new session, click on Input/Output tab and under “Display” choose a custom size of Width=1600 and Height=900, this is our favorite resolution which works very well. If you see a “Host key verification failed.” popup box that says: The server is unknown. Do you trust the host key? Please click on Yes to trust this connection. You will be prompted twice to enter the same password. After this is done, remove the previous session from X2go client, and try connecting. A successful login will result in a log session that shows the progress of the connection process. Within a few moments, If your login details are correct, you will be able to use your Seedbox Remote Desktop.